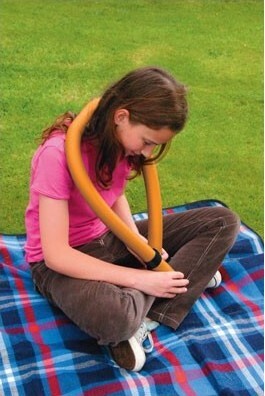 Flexible vibrating snake. Allows the user to move the vibration behind their back, choice of 2 speeds. Great device to work on proprioception. Get a sensorial experience sensorial in the simplest and best-value way. Also visit the vibrating pillow version.